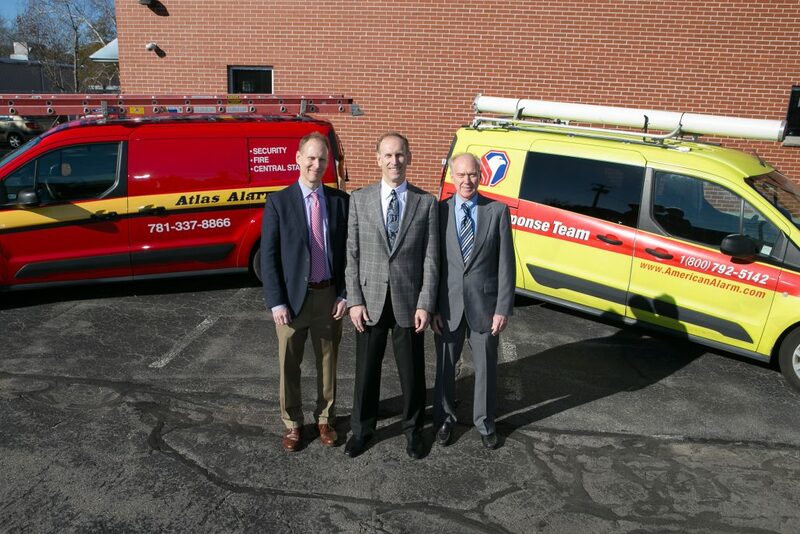 Atlas Alarm is now part of American Alarm, bringing together two of the leading family owned life-safety and security companies in Massachusetts. We will unite under the American Alarm name, with more than 100 licensed technicians on the road every day serving customers. There will be no disruption of services for any Atlas Alarm customers. The former Atlas team remains in place at the Weymouth location serving their customers. Have questions? Need service? Want to learn more about the latest technologies we offer? Then call the same number (781)337-8866 to reach someone on the team.